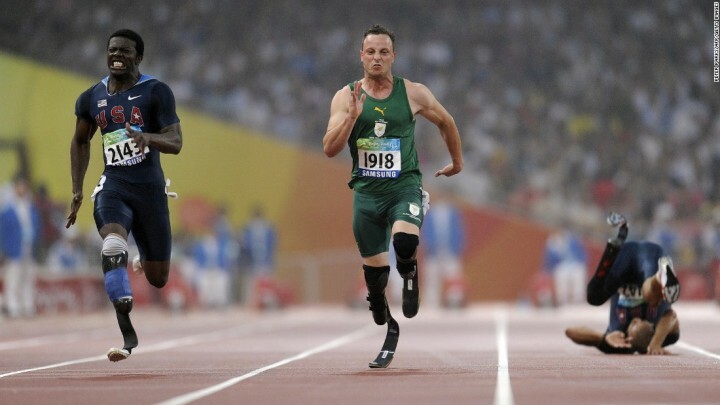 Oscar Pistorius sentencing today, will finally lay to rest a long running legal battle in South Africa, which many said has been largely twisted due to the celebrity status of Oscar Pistorius. South African model Reeva Steenkamp died in Febraury 2013 after she was shot at the home of her boyfriend, Olympic sprinter Oscar Pistorius. She was 29. Pistorius has been found guilty of the murder, after South Africa’s Supreme Court overturned the previous conviction of culpable homicide. Pistorius’ defense team will not appeal the six-year sentence, and the prosecution has not said whether it will. Some decried the sentence, saying his celebrity status contributed to a lenient sentence. “Justice in South Africa? The mitigating factor is wealth. The deciding factor is renown,” Richard Poplak said, an author and journalist born in South Africa said. The South African judge sentenced Olympic sprinter Oscar Pistorius to six years in prison for his girlfriend’s murder — the latest ruling in a drawn-out case that has transfixed the nation and the whole world for years. Pistorius killed Reeva Steenkamp at his home in an upscale Pretoria neighborhood in the early hours of Valentine’s Day three years ago. The same judge originally convicted him of manslaughter in 2014 after months of hearings, but a higher court reversed that to murder last year, leading to Wednesday’s sentencing. 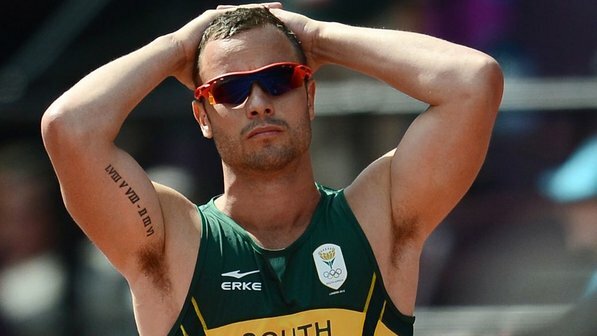 Barring an appeal, it will be the final sentencing in a saga that started when Pistorius fired four bullets through his bathroom door on that fateful morning in February 2013.